Game of Thrones Samsa's Moth Ring - Its Suika Time! 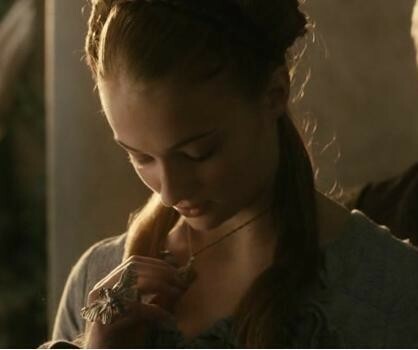 As surely as there are women (and men) watching Game of Thrones- geeky, hipster and regular Jane's alike- there is going to be women marveling at the jewelry the actors and actresses are wearing. The crowns, belts and even armors are amazing.